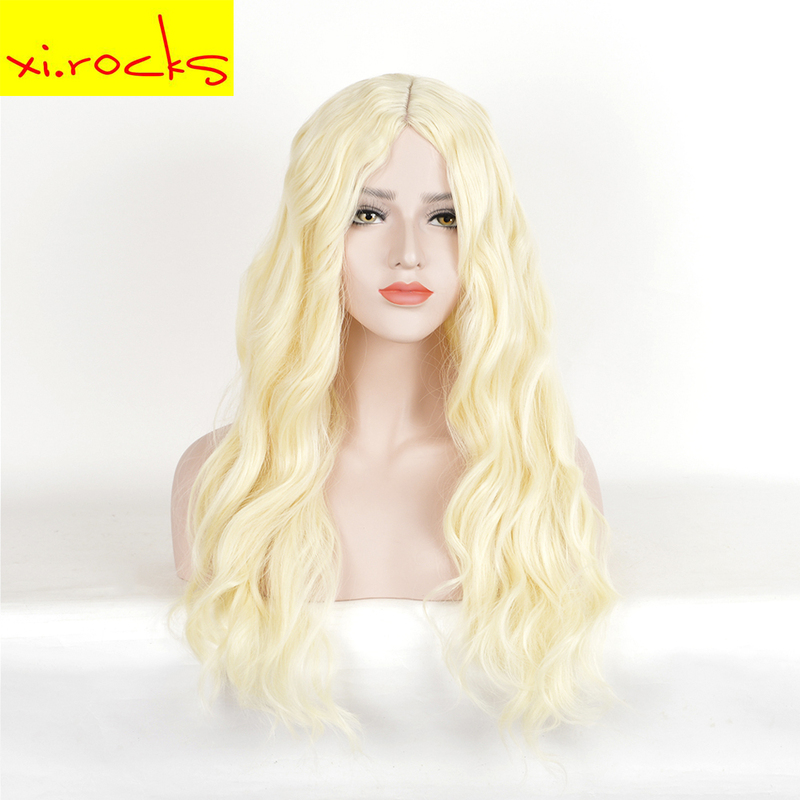 L-email wig is located at YiWu, a world famous international trade city,We have our own factories,We are devoted to offer the best wigs products,Including:Fashion wigs,Lace wigs and Cosplay wigs,etc. We strive to provide you with the best prices and the largest variety of choices. Temperature:Our wigs are made by Heat resistant synthetic,Temperature range is 250-300°F (120-150°C) for hot irons, 160-175°F (70-80°C) for hot water. Size:Our wig suit for head circumference between 58cm and 62cm. Wig cap:We will send you one wig cap as gift,But sometime the warehouse may forget to put it in your parcel,We will send it with your next order,But this can\'t be the negative feedback or dispute reason.Please be aware. Shipping problem:If you don\'t receive your product before the protection time over,Please contact us,We will extend it to make sure you can receive the product,meanwhile,we will contact the express company to help you locate your parcel.If the parcel has been lost,We will give you resend or refund.